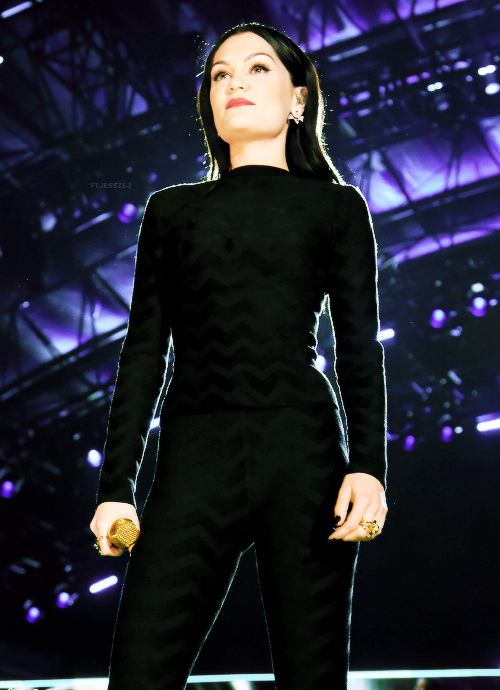 The concert For Valor. . Wallpaper and background images in the Jessie J club tagged: photo jessie j. 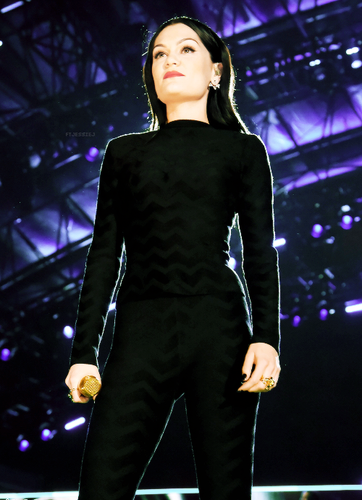 This Jessie J photo contains goed gekleed persoon, pak, broek pak, broekpak, kostuum broek, concert, and pak. There might also be pak, stel kleren, and kostuum van kleding.